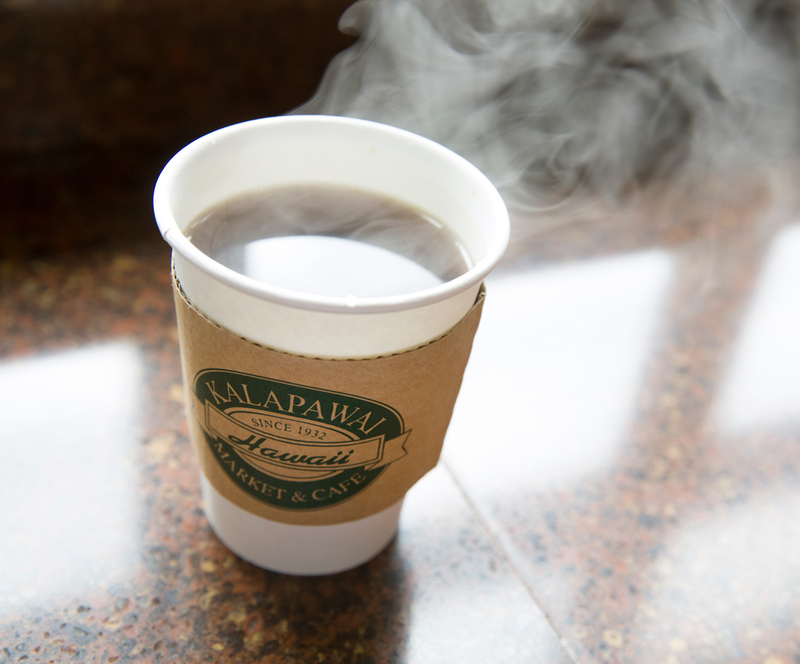 Your favorite stop in the neighborhood. 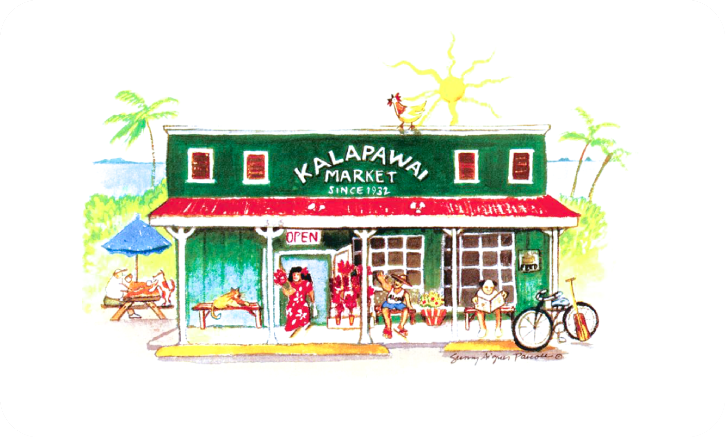 Kalapawai is an iconic brand and a family business built from a historic site and paying homage to our plantation-era, corner-store heritage. 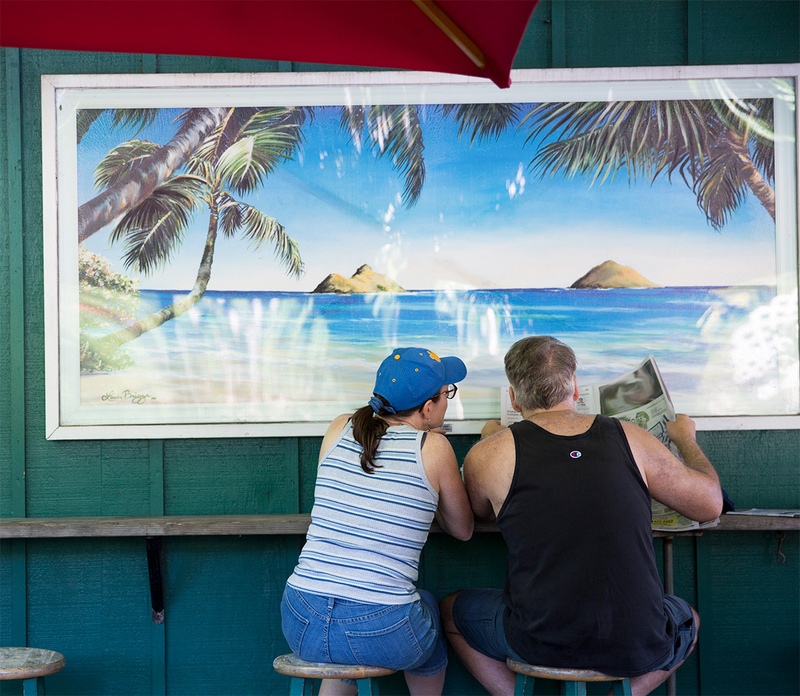 Serving a range of café favorites from coffee and sandwiches to sirloin and wine, each of our three locations offers a distinct experience shaped by and for our island neighbors. Join us for a great Prime Rib Dinner on Easter Sunday, April 21st! Serving what you crave since 1932. Our food is designed to fuel every local lifestyle.